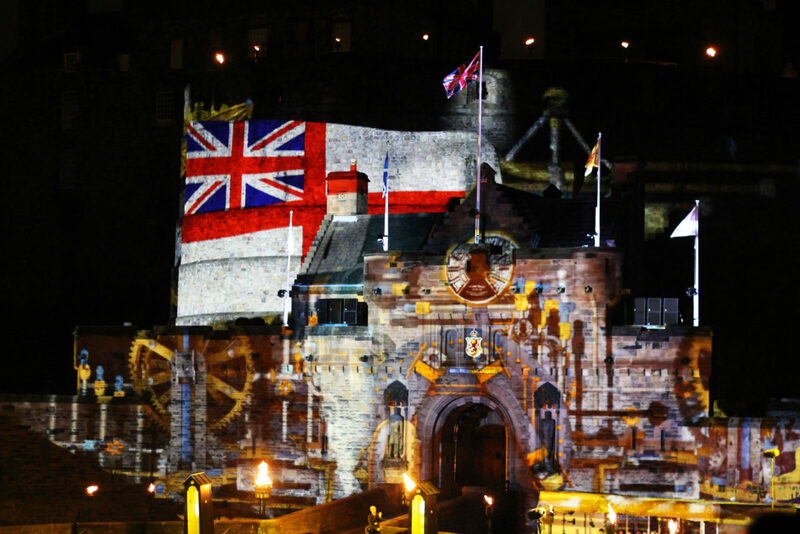 For one month every year in August, the Royal Edinburgh Military Tattoo returns to the city, for another triumphant show. Based at Edinburgh Castle, the familiar sight to locals of the seating stands return to the esplanade over-hanging the cliff upon which the castle sits. For something that claims to be 'the best show on earth' it has quite a claim to live up to. 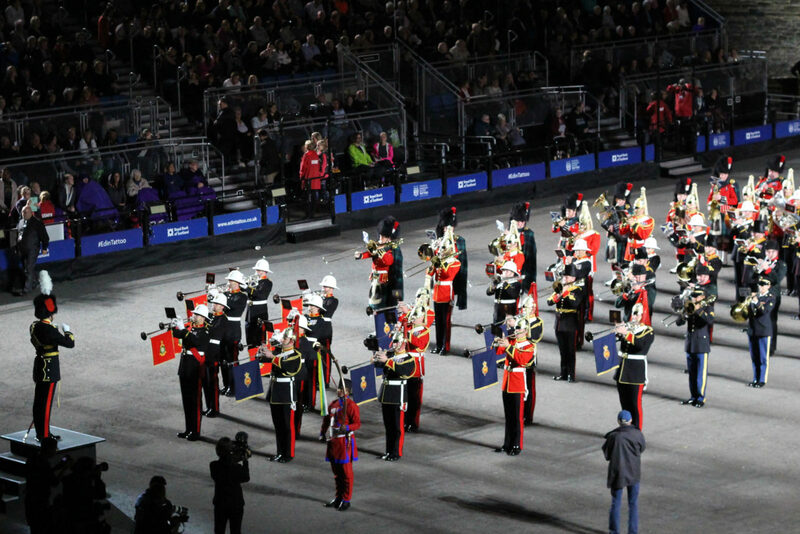 The Tattoo is an evening of music, ceremony, theatre and dance. 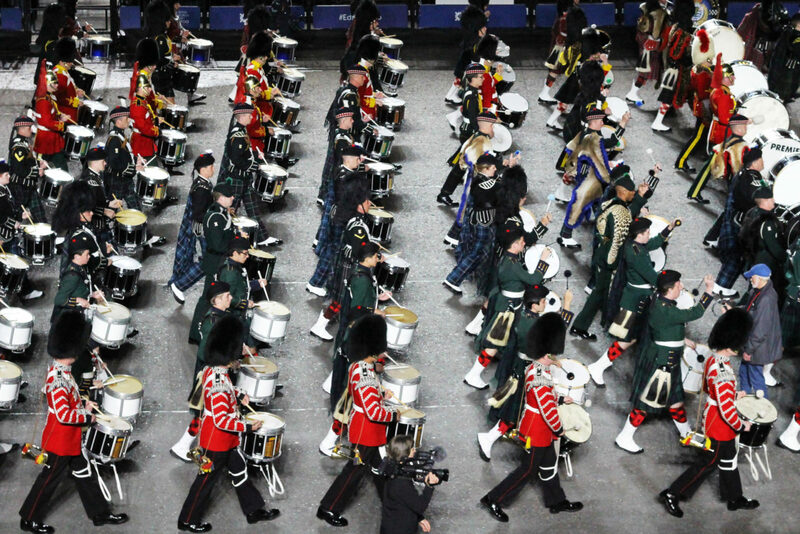 Each year, the Tattoo celebrates a coming together of nationalities all over the world, from both the 220,000 audience watching the show, and the army regiments participating. The Tattoo has been televised in more than 40 countries. With an annual television audience of 100 million watches the coverage worldwide. 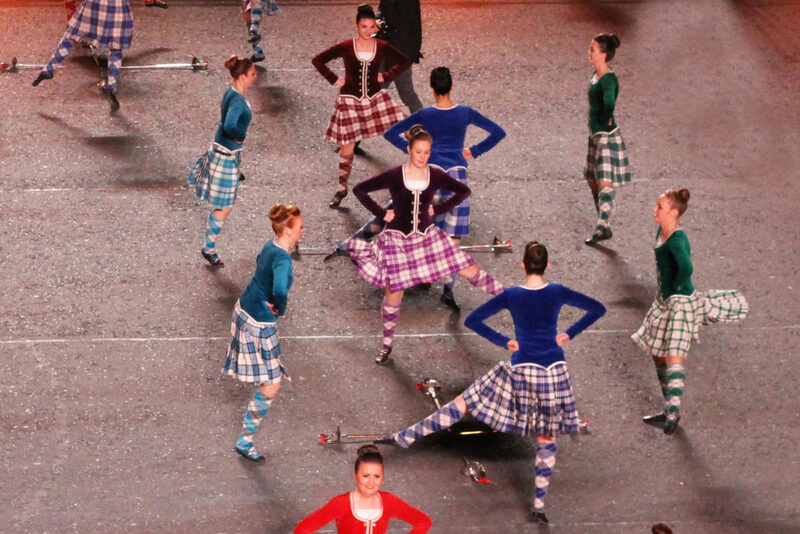 One thing that's immediately apparent about the Edinburgh Tattoo, for both locals living here in Edinburgh and those wishing to visit, is just how quickly tickets sell out. If you're intending on seeing the show, be sure to book as far in advance as you can, as from the moment the tickets are released for sale, they don't hang around for long! 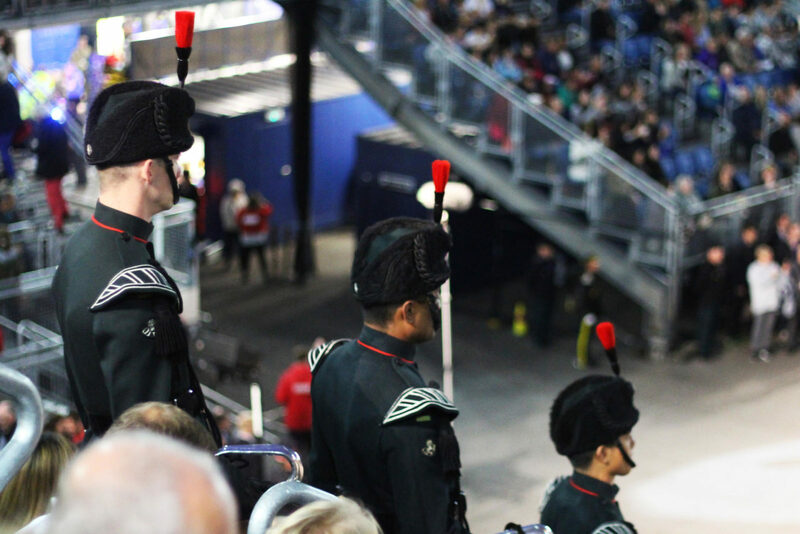 If you're intending on visiting the show regularly, you can join to become a member of 'Friends of the Tattoo' which costs £25 a year, and entitles you to priority bookings to ensure you get the tickets you're hoping for, as well as a 10% discount on merchandise. If you're hoping to get some bargain seats, opt for the press preview. This is where all the television filming takes place, and the various newspapers and online press will be on scene documenting the show. These tickets go on sale for one day a year, and it's always worth keeping watch for when they will be announced. Be sure to follow the Tattoo on social media and look for any other updates online to give you any insider tips on when these might be released. Be sure to be ready though, they sell out almost immediately! Here the tickets are half price, so you can afford to pay for a better view, for half the cost of the normal price. The only downside to the press preview is that it's the first night of the Tattoo, and they are still working out any issues with the show. These are often minor, but it's worth keeping in mind. You will initially spot the press and camera crews running around, but they are kept in the shadows and eventually you forget they are even there. Going into the Tattoo for the 2016 show I wasn't sure what to expect. 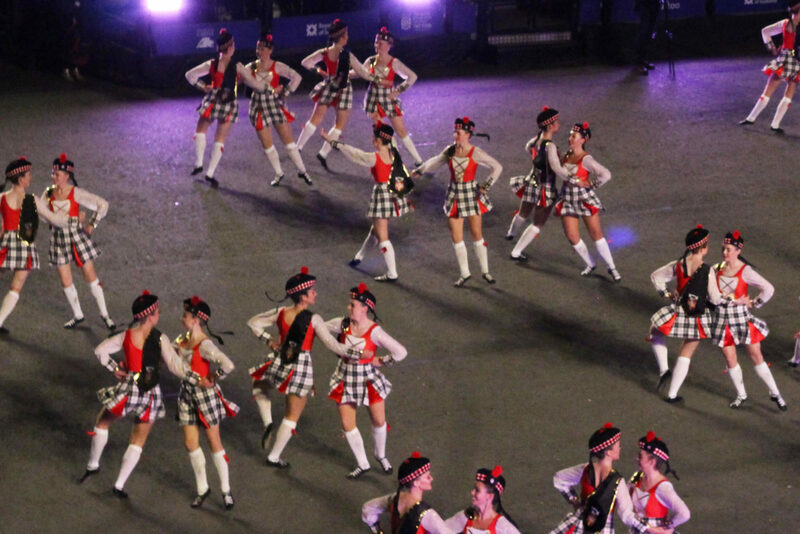 I had imagined that it would be very traditional with dancing and parades with classic bagpipe music and such from the different countries. However it was something quite different, for the better. They did still have lots of traditional elements to the show, which is great, and definitely what people travel across the world to see. The vast majority of the show was very contemporary, and even quite comical at times. They wove into the show classics from Star Wars, Lord of the Rings, and even paid homage to the recent death of David Bowie to 'Star man' as the final fireworks went off above the castle. I was pleasantly surprised at how in touch with modern-day they had kept things. It was refreshing to see so many countries coming together as one. The show is two hours long, and definitely squeezes as much into it as possible, with snippets of history throughout. Be aware of the queuing and getting to the Royal Mile before hand. 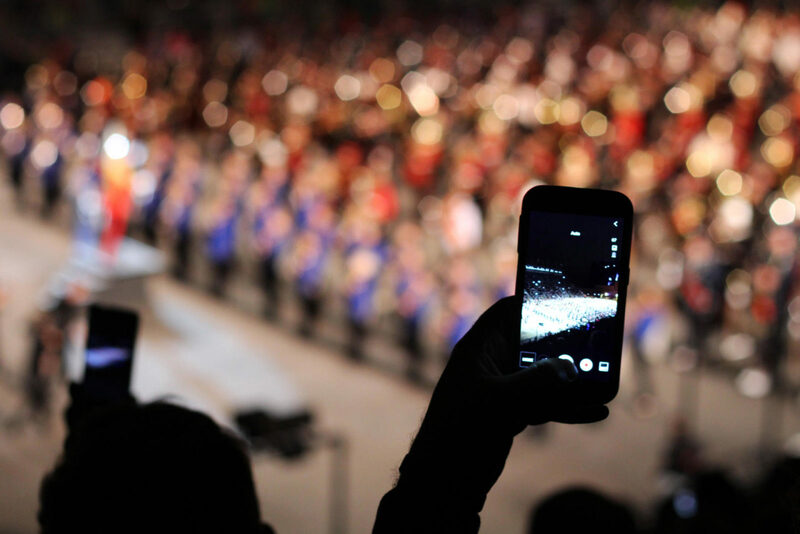 As there are 8,000 people seated at each show, it will be hectic. Be sure to leave lots of time to get there, and don't forget your tickets! You will need to print off your e-tickets to be scanned and checked. There is no food or drink allowed in the show. People try to hide things every year but it's not worth it, and your bags will be checked. 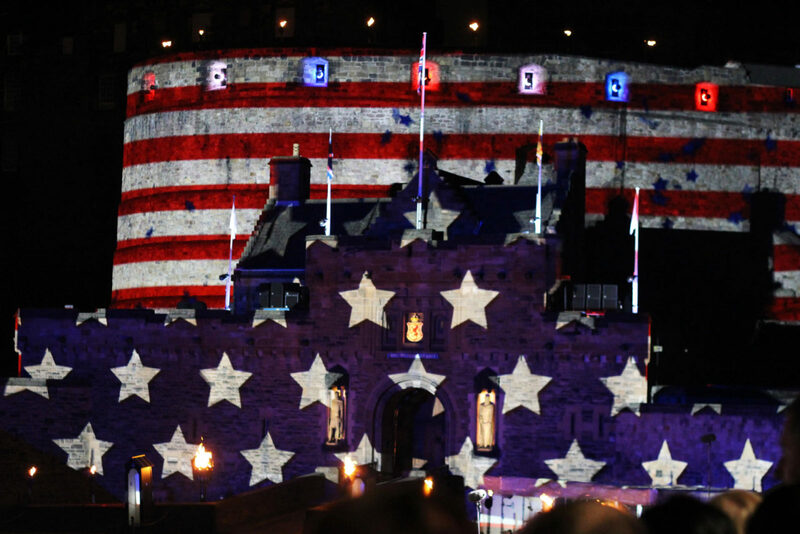 Visiting the Royal Edinburgh Military Tattoo was definitely worth it. It can be a bit hit or miss with the weather, remember to wear a raincoat! The show overall is always quite a spectacle. You'll laugh, you'll feel pride, but most of all - you'll love it. Keep up to date on early releases and press previews for discounts. Remember to get yourself organised with getting tickets before they sell out. If you do miss out on the show, they do offer a DVD to buy, or if you're in countries where it's televised, you can catch it on TV. 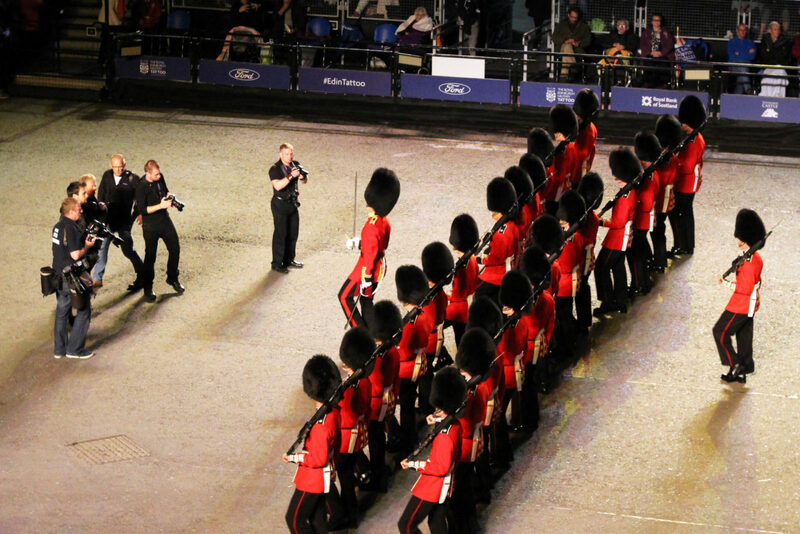 Have you ever been to the Royal Edinburgh Military Tattoo?